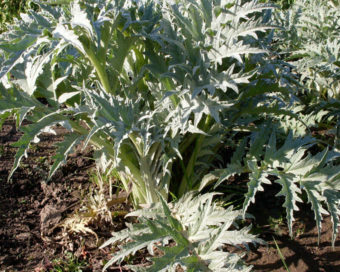 This ancient plant goes by many names and has a long history, possibly going back to Alexander The Great. Large, yellow-flowered umbel blooms are highly desirable to beneficial insects. Aromatic black seeds give Alexanders one of its synonyms – Black Lovage. 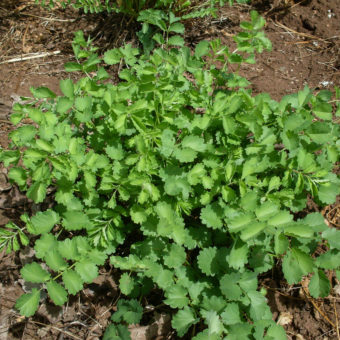 Leaves are comparable to a mild- flavored parsley, and are tasty in salad or used as an herb. Short lived perennial or biennial that will self-sow and grow in sun or shade. Plants are not true perennials, they tend to die after flowering (which may take a few years). 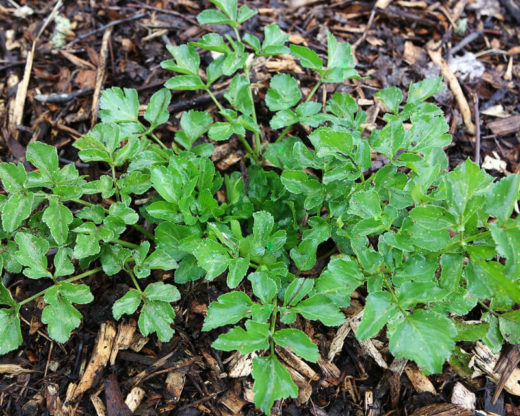 With its noninvasive self-sowing habit, it is perfect for the low maintenance or semi-wild garden. 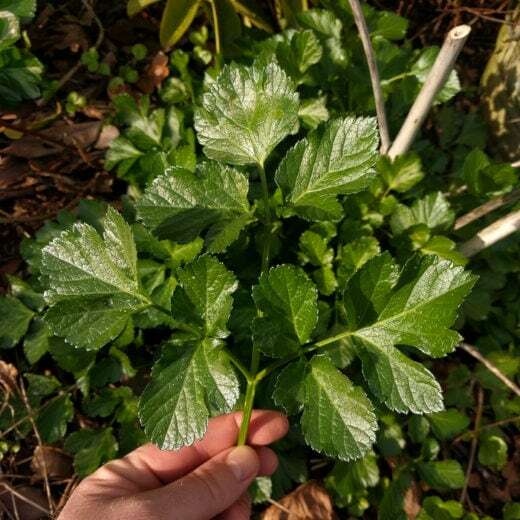 Native to the Mediterranean, the Romans introduced it throughout Europe, where it can still be found growing wild near medieval monastery gardens. 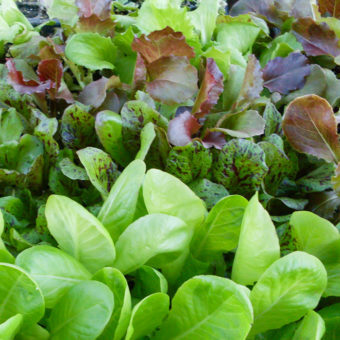 The Romans ate the leaves, stems, roots, and flower buds as vegetables. Seeds require a period of moist, cold conditions for germination. Sow in fall or early spring. Very winter hardy, plants sometimes go dormant in the summer. We thank Dr. Alan Kapuler of Peace Seeds for introducing this cool plant to the Oregon gardening scene. Aka, Alexander’s Greens, Alisanders, Black Lovage, Horse Parsley, Macedonian Parsley, and Maceron.